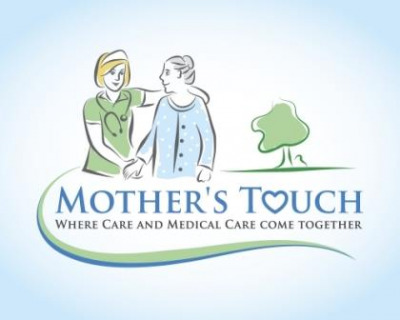 A Statement of Spirituality – Mother’s Touch is a non-denominational entity which strongly supports the faith and spirituality beliefs of our patients and families. We encourage them to feel free to express their faith as an integral part of the end-of-life process. Our staff is able to share in a quiet moment or prayer if the patient or family so chooses. Unlike larger hospices, we do not take faith out of the hospice experience nor do we advocate for it with you. As with all aspects of our services it is up to you how we best serve you.